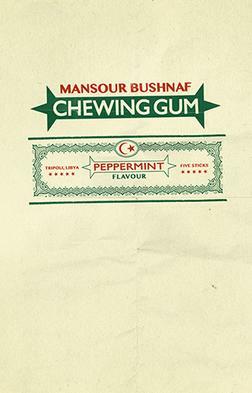 Chewing Gum is the debut novel of Libyan writer Mansour Bushnaf, first published in Arabic 2008 in Cairo. It was banned by Gaddafi regime in Libya. It was first published in English in 2014 by DARF Publishers with a translation by Mona Zaki. Description Chewing Gum is the debut novel of Libyan writer Mansour Bushnaf, first published in Arabic 2008 in Cairo. It was banned by Gaddafi regime in Libya. It was first published in English in 2014 by DARF Publishers with a translation by Mona Zaki. No reviews available for #ChewingGum-novel, Do you know Chewing Gum (novel)?, Please add your review and spread the good things.